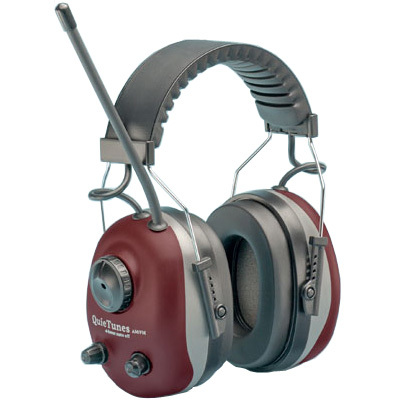 Did you know that hearing protection should be provided in all work environments where noise exceeds 80dB? 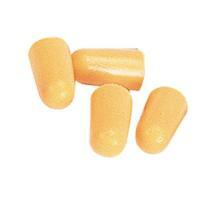 What Category of Hearing Protection / Ear Defenders are you looking for? E.A.R and Peltor have developed a simple sound level meter that complements the Optime Alert system by establishing which colour code you need to follow. You simply deploy the meter at the employees work station let it sit until the display has stabilised, this then indicates the average noise level in that area and the type of protection required. Optime Alert System Sound Check Meter The display indicates the period of time the unit has been active in 1 hour increments up to a maximum of 8 hour working day.The Sound Check meter must be restarted between measurements. The meter is accurate to ± 1dB.